Angels in America: A Gay Fantastia on National Themes is a state-of-the-nation that ends goes through heaven and hell to find hope. Part One (Millennium Approaches) was first performed in May 1991 in San Fransisco and Part Two (Perestroika) in 1993 in Los Angeles. It’s UK premiere was at the Cottesloe (Royal National Theatre) in 1992. The NT revive the production in 2017 with Andrew Garfield, Russell Tovey and Denise Gough. 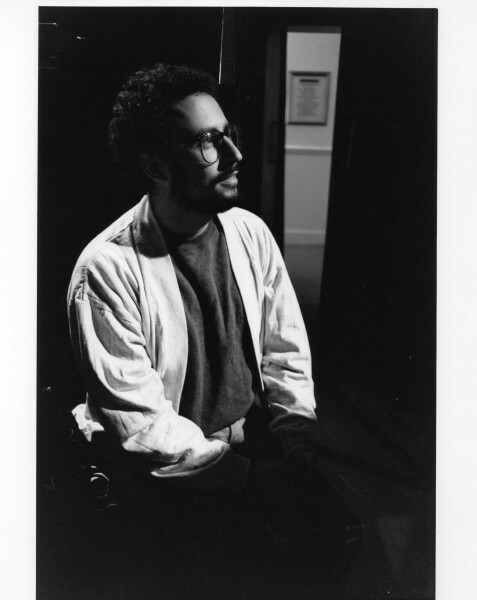 Tony Kushner worked at the Bush early in his career. 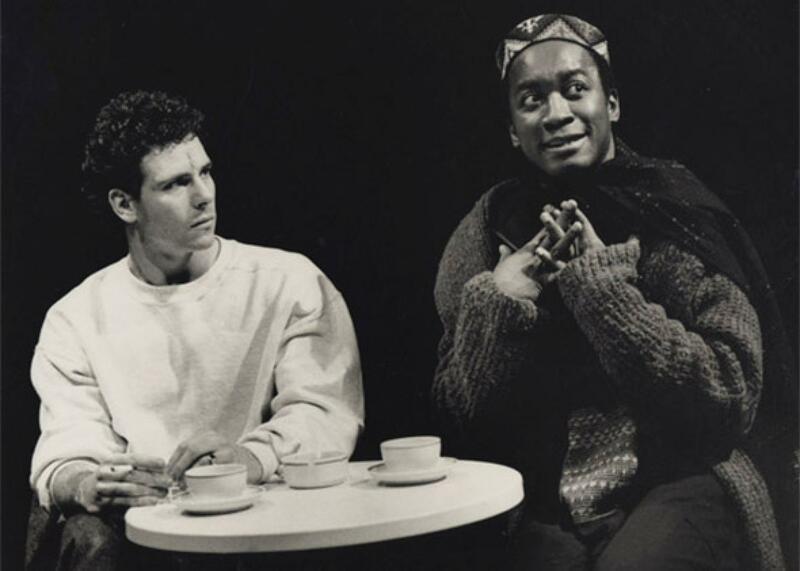 In 1988, A Bright Room Called Day came to the Bush, following its premiere at San Francisco’s Eureka Theatre. Angels opens with a eulogy (an end) and ends with a blessing (a beginning). It revels in the postmodern plurality and fragmentation of aesthetic that this suggests. But it also powerfully tackles political and historical realities while using magical and self-reflexive styles. The fantastic collides with the realist narrative as an hermaphroditic angel breaks through the set and various ghosts haunt its characters. It’s a play haunted by the absurd injustice of the AIDS ‘plague’ of Reagonite America. It is belated, not only because it is written retrospectively, but because in 1989, a year before Millennium Approaches was first performed in workshop form, AIDS had fallen away as a central subject for drama. Angels looks not just at how AIDS can find a place in history but a way to reconfigure the telling of it. Louis tells Joe a story of pioneering gay men, styled as a parody of the first settlers crossing the frontier into the New World. His language recalls the American creation myth of explorational triumph, and also queers the wandering of the Mormons to Salt Lake. He gives the triumphs and hardships of the male gay community historical ‘clout’. 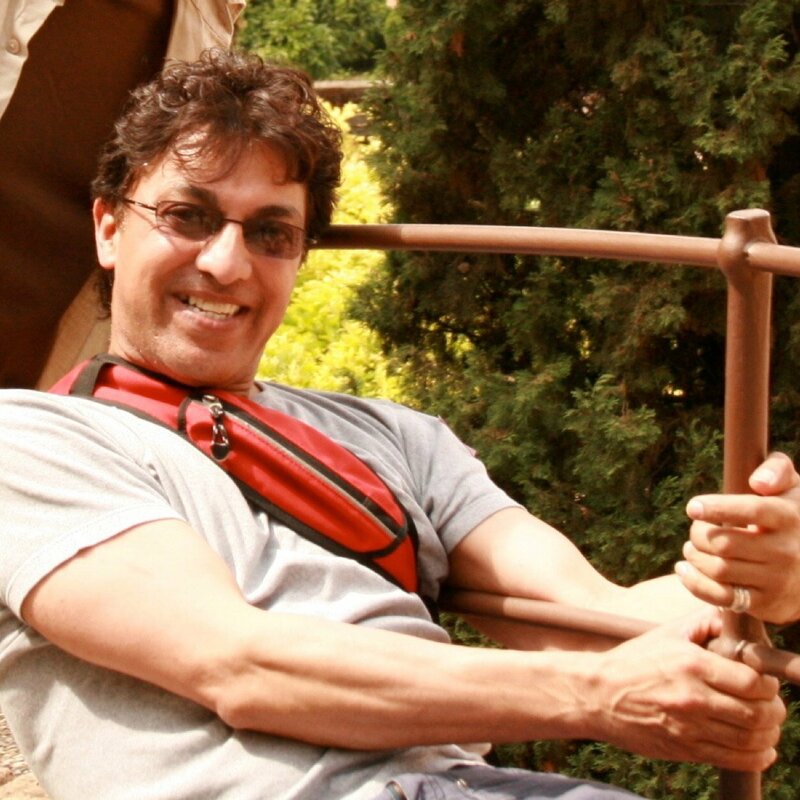 The work won numerous awards, including the Pulitzer Prize for Drama, the Tony Award for Best Play, and the Drama Desk Award for Outstanding Play. Kushner’s play was successfully made into a HBO miniseries starring Meryl Streep, Emma Thompson and Al Pacino. Here is an excellent feature on the play by Christopher Hitchens. Photo: Marcua D’Amico as Louis and Joseph Mydell as Belize in the National Theatre’s 1992 production of Millennium Approaches.